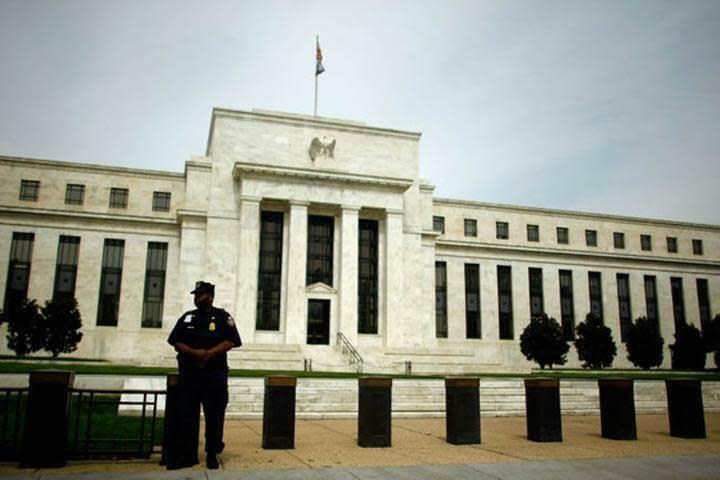 Watch Gary on @FoxBusiness: Markets prepared for no September rate hike? 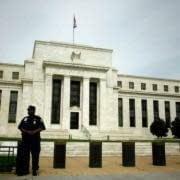 Markets prepared for no September rate hike? Sep. 21, 2016 – 2:19 – Kaltbaum Capital Management’s Gary Kaltbaum on the Wells Fargo scandal and the Federal Reserve. http://garykaltbaum.com/wp-content/uploads/2014/05/fed.jpg 480 720 Gary Kaltbaum http://garykaltbaum.com/wp-content/uploads/2019/01/gary-k-logo7-01.png Gary Kaltbaum2016-09-21 14:25:382016-09-29 10:11:34Watch Gary on @FoxBusiness: Markets prepared for no September rate hike?